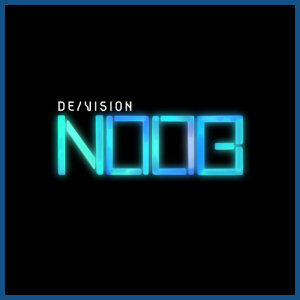 De/Vision are a band who require no introduction to the pop music audience. 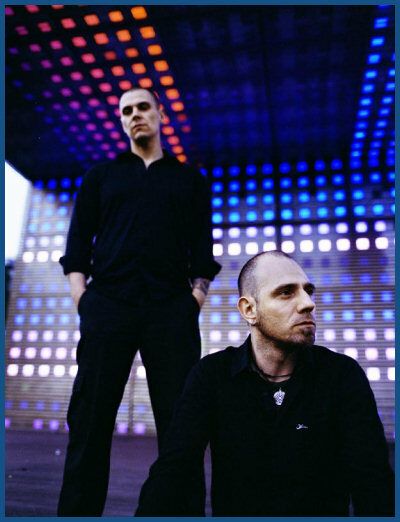 After all, this electro duo has been among the leading representatives of its genre for almost twenty years and has always nonchalantly succeeded in reinventing itself during that time, exploring the limitations of its full potential and filling the much-abused term of «crossover» with exciting new contents. That a previously established band structure may fall apart in the process of these frequently daring experimental phases must unfortunately be considered one of the imponderabilities of an eventful biography. 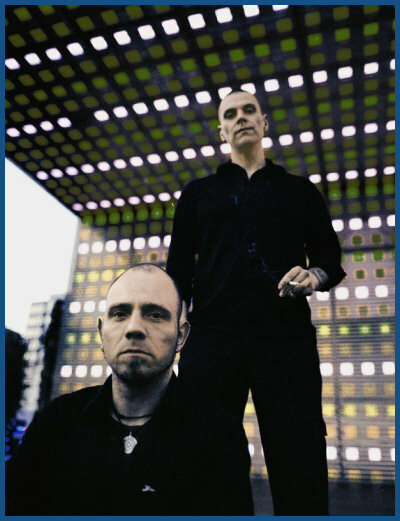 This kind of break hit De/Vision at the turn of the millennium, having produced successful, extremely likable synth pop music that had attracted the attention of major label WEA, who went on to release two albums, «Monosex» and «Void», which laid the band's sonic range wide open at the end of the nineties. Suddenly guitars were no longer frowned upon by purist electro heads, and a lot of experimentation went on in the wide field of electronic means of expression. This rejuvenation process, however, turned into a tightrope walk that founder member Markus was no longer prepared to be a part of. 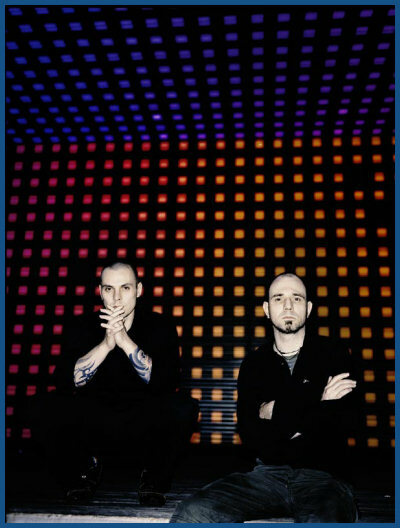 He left the group, while Thomas and Steffen not only moved on to the «big» independent label, Drakkar, but also returned to their old strengths with their 2001 release, «Two». So Steffen, who had been De/Vision's sole songwriter since Markus' departure, has been able to share some of the responsibility, which on the one hand liberated the compositional process and made it more complicated on the other. The pleasing result of this new working method is an album that sparkles with lightly shimmering pop gems. Songs such as «Death Of Me», «What You Deserve», «Living Fast Dying Young», the promo single «Flavour Of The Week» or the new version of «Love Will Find A Way» flow through the aural tract with invigorating lightness, De/Vision immersing themselves in melancholy dream worlds with «See What I See», and above all this hovers a nostalgic retro feeling that brings to mind the band's musical roots. Inspired by the cool remixes that Rotoskop contributed to the «Best Of...» release, «Noob» sees De/Vision embark to some extent on a journey back to the eighties, a time of busy experimentation in the resurrected electro scene, merging pop, rock, funk, reggae, ambient etc. elements. The unostentatious artwork featuring the «Noob» neon logo can definitely be considered a reminiscence of that pioneering era of electronic pop music, yet at the same time De/Vision have once again succeeded on «Noob» in insistently getting to the heart of a number of brilliant tracks in a pleasantly reduced style with modern as well as classical quotations. 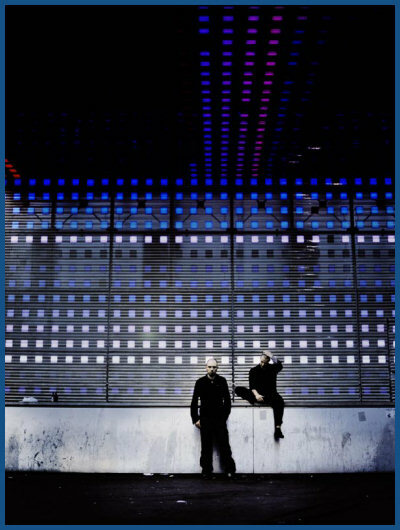 De/Vision's «Electronic Set» in US and Europe again!